Building cardiovascular strength and endurance should be a primary goal for all exercisers. When your cardiovascular system is toned and in good health, even the simplest everyday task becomes easier. The greater your aerobic capacity, the longer and harder you can work out, burning more and more calories. So how do you build this precious commodity and even your fitness odds? The best way to begin is by assessing your current level of cardio fitness. 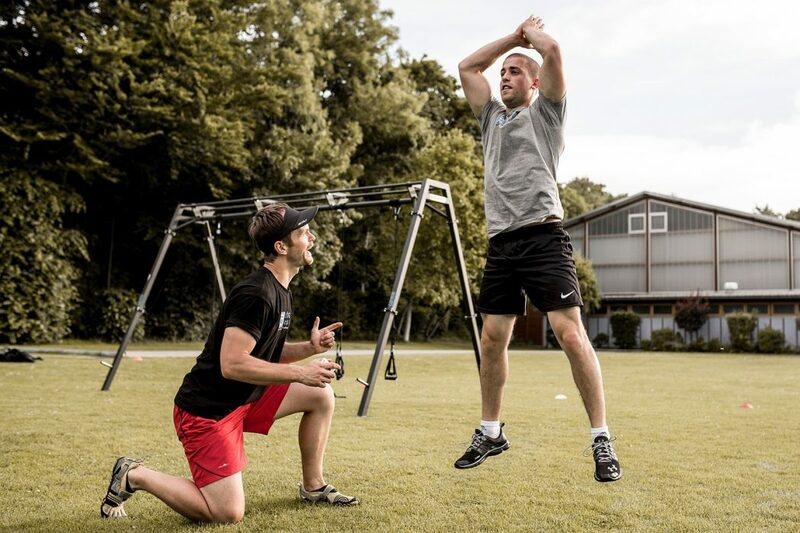 If you have a personal trainer, he or she can use professional testing equipment to determine the extent of your aerobic strength. For the rest of us without the benefit of personal trainers, here’s a simple routine that help you identify your level of strength followed by some tips for cardio toning. Begin by standing with your feet about shoulder-width apart and your arms resting comfortably at your sides. Take a deep breath and begin walking briskly, swinging your arms gently. Continue this warm-up for about two minutes and then begin performing jumping jacks. Use both the arms and legs. Perform as many jumping jacks as possible for three minutes without resting. At the end of three minutes, stop movement and take your pulse. Your ideal heart rate should be about 75-85% of your maximum heart rate. A very basic method of finding your MHR is to subtract your age from 220. If you are thirty-two years old, subtract 32 from 220. This equals 188. Seventy-five to eighty-five percent of 188 equal 144 to 160; thus your ideal heart rate for maximum cardiovascular conditioning is 144-160 beats per minute for a thirty-two-year-old adult. Remember that this is only a very basic formula and can only give you a general range. There are personal electronics available now that track your vital statistics as you exercise and have a digital screen to keep you aware of your body. 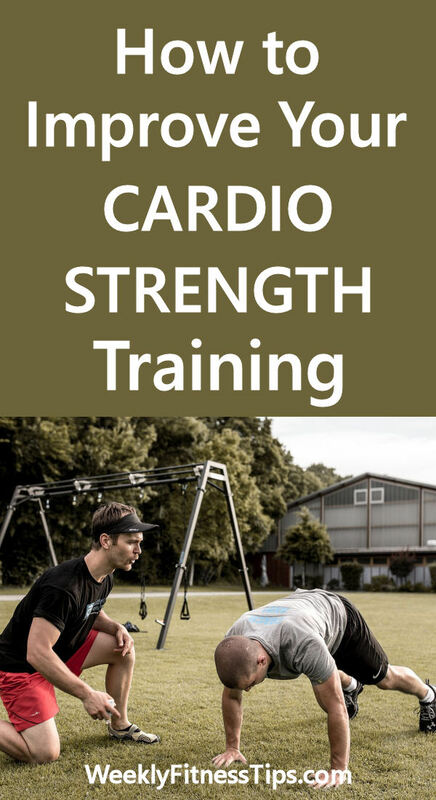 You may want to consider investing in one of these tools if you are serious about getting the very best cardio conditioning possible. Back to the MHR: if your heart rate was wildly above the upper ranges of 85%, you need to scale back your activity and work on building more strength without placing so much stress on the body. On the other hand, if your MHR was below 75%, that’s a good indication your aerobic health is in good condition and you have a green light to work harder. Having a heart rate that’s solidly within the seventy-five to eighty-five percent range indicates that you are at a comfortable stage with your aerobic strength and can increase activity slightly to build more capacity. Always remember, though, if you feel lightheaded or dizzy during a workout, stop moving immediately and rest until you feel better. These are simple routines to condition the cardiovascular system and increase your aerobic capacity without depending on complicated equipment or attending a gym class five times a week. Go with whatever method appeals most to you and you’ll be much more likely to stick with it and build greater strength. This is a simple trick that many people underestimate. By increasing your workout by fifteen minutes you can burn up to one hundred additional calories and give your metabolism a stronger boost as well as require your cardiovascular system to hang in there longer and increase capacity. If your typical workout lasts about thirty minutes, increase it to forty-five minutes three times per week. You should start to notice a difference within three weeks. Adding more time to every workout will bring results faster. Swimming is one of the least appreciated workouts today. Few people understand exactly how challenging an underwater workout can be. Swimming requires you to learn how to pace your breathing and rely on your aerobic capacity to support you when you are underwater and cannot take a breath. Since the water supports your weight and makes you more buoyant, you are able to work more of your muscles, thus requiring more air to drive your system. Start doing one swimming workout of thirty minutes twice weekly and you will feel a difference in less than three weeks. Most people are truly amazed at the changes in their bodies and breathing capacity when they add swimming as a regular workout. If you are a dedicated walker or runner, this is one of the simplest changes you can make to your regular program and it doesn’t even require equipment or special locations. Simply add arm movements as you move your legs. This works best for walkers, who move at a slower pace than runners and can more easily incorporate arm motions into the walk. Try raising your arms over your head for two beats and then back down. It may look funny but your heart rate will increase and start building the capacity in your lungs. 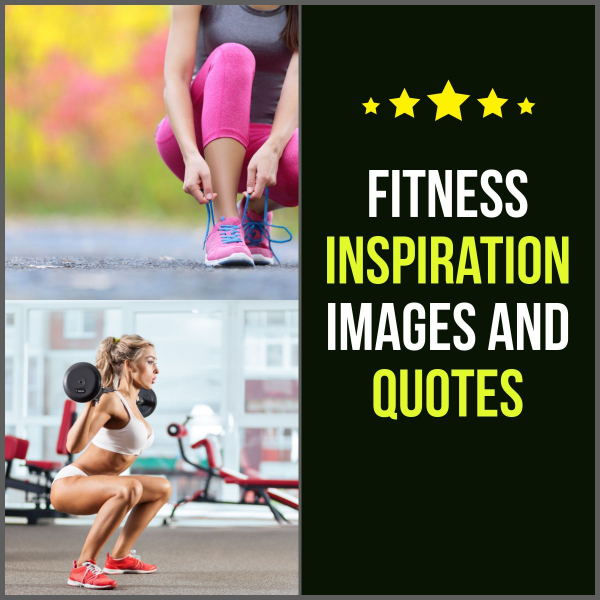 Get more health and fitness tips: subscribe to our newsletter!